Home > Questions-Answers > What can I expect from my migraine prophylactic medication? First of all, don’t expect instant results. It will take at least two months before you know whether the medication will be a success for you or not, and another month or two before you know how good things are going to get. On the other hand, you may know in a matter of days that you cannot take a particular medication because of side effects. For many side effects, if they are not all that bad, it may be worth while persevering for a while as they may become less troublesome with time. Your doctor can advise you on this. Secondly, don’t expect complete disappearance of your migraines. A prophylactic drug is considered successful if it reduces the frequency of your migraine headache attacks by half. Some patients receive more benefit than this, some less. Even if your attacks don’t reduce by quite as much as 50%, depending upon your individual circumstances, this may still be a worthwhile enough improvement to make you want to stay on the medication. Thirdly, don’t be too disappointed if the first prophylactic medication you try is not successful. It is impossible to predict who will respond to which drug, and often several drug trials are necessary before a good prophylactic for the patient is found. Fourthly, understand that your individual migraine headache attacks may not change very much, but the objective is that you will have fewer of them. Having said that, many patients do tell their doctors that there attacks become less severe and are more easily treated with symptomatic medication while they are taking a migraine prophylactic drug. If you experience this benefit, so much the better. Interestingly, at least one of the recently completed botulinum toxin prophylactic trials ,which was done in patients who were having more than 15 headache days a month, did show evidence that the headache attacks were less severe while patients were on the botulinum toxin. Fifthly, don’t be discouraged if you still notice some drug side effects. If your side effects are mild, like a dry mouth or minimal sedation, and you are having significant improvement in your migraines, it may be worthwhile staying on the medication. 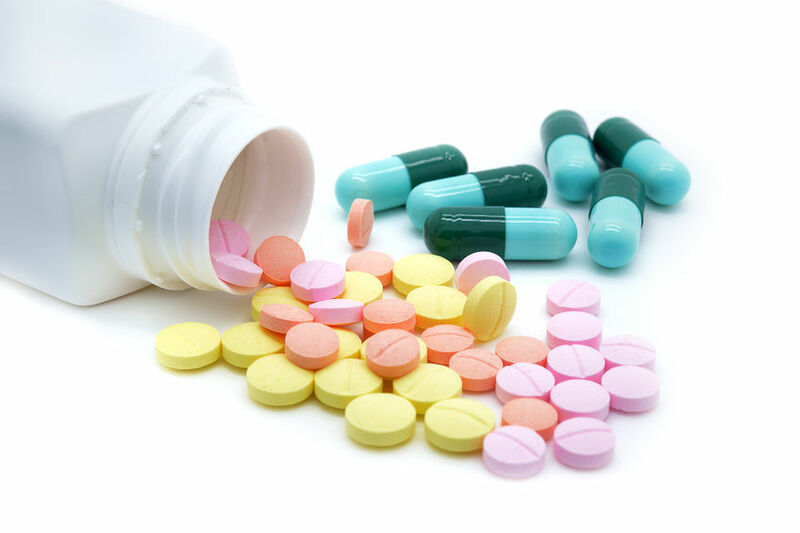 As for all medications, it is a matter of comparing the medication’s downsides for you, and the benefits it brings. Don’t forget that when you start a prophylactic medication is also a good time to do all you can in terms of making your life style migraine friendly, detecting and avoiding headache triggers, and stopping symptomatic medication overuse. It is also a good time to start keeping a headache diary if you are not already doing so. Ideally, a diary both before and after starting a prophylactic medication will help you to measure just how much benefit you are getting both in terms of reduced headache frequency and in reduced symptomatic medication use. Many migraine sufferers do not really want to take medication every day. However, it is usually much preferable to take a prophylactic medication daily, than to take a pain killer, a triptan, or another symptomatic migraine medication daily or almost daily. It should not be forgotten that even non prescription medications like acetaminophen or aspirin are drugs, and their frequent use by migraine sufferers can cause significant problems.